SK Entertainment is not just Audio, Photo & Video. 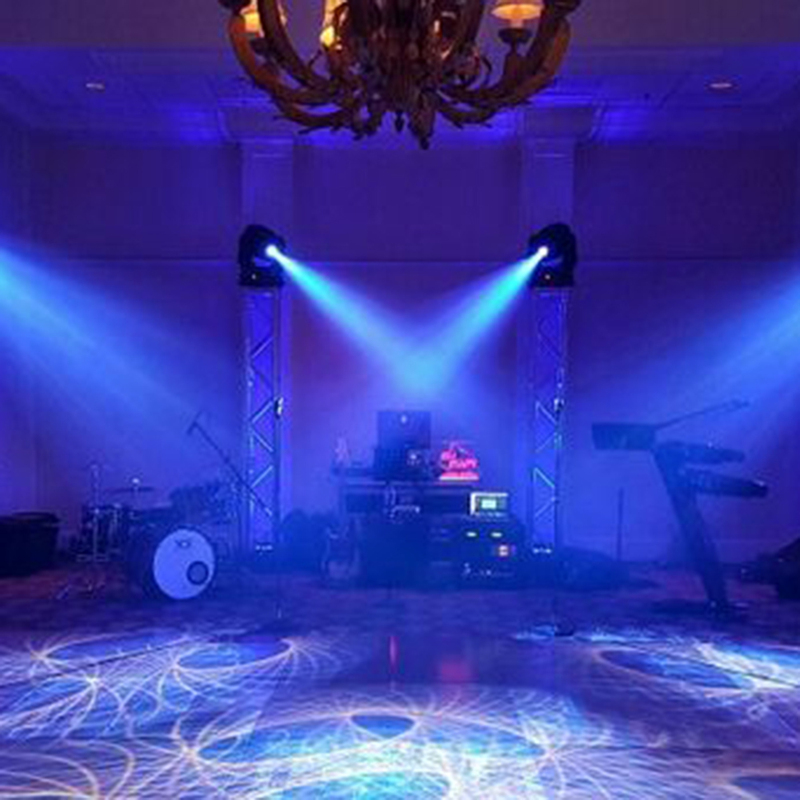 We also have the Special Equipment to add tons of Effects and Entertainment to your Event! Photobooth is a great addition to any event. 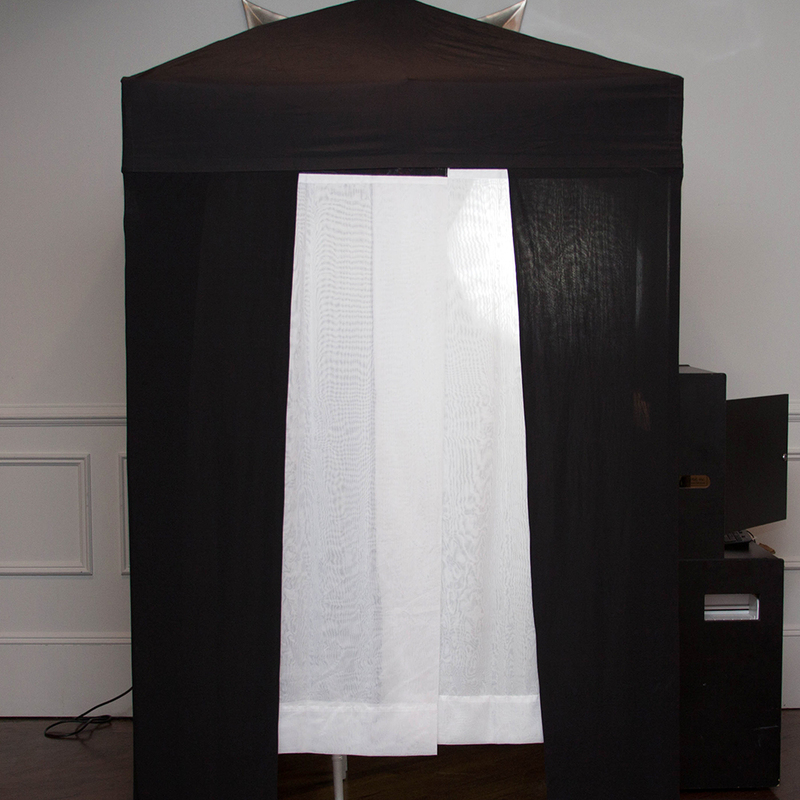 We have private booths and open backdrop booths. Each photo strip prints instantly and is personalized with parties’ names on the bottom. It comes in a strip with four poses. Props will be provided to make the experience fun and enjoyable. Pictures can be saved on a Flash drive if provided at the end of the event. 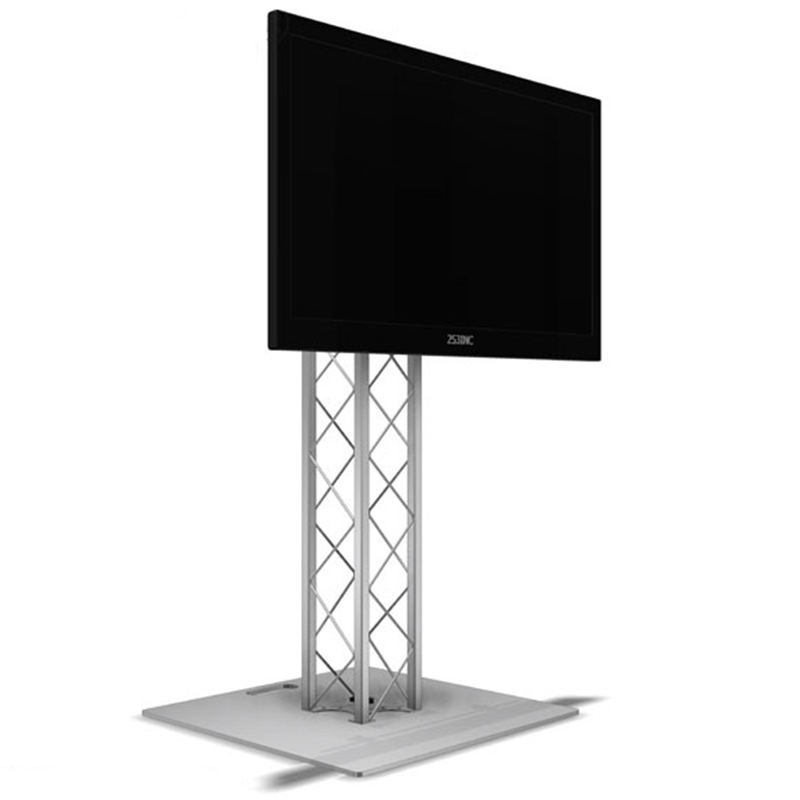 LED TVs are installed on a white skirted steel truss. An operator will display picture slideshow or videos and also a design with the parties’ names on the screen. Choose the quantity of TVs. These are professional moving lights that spotlights and follows. During the traditional first dance of a wedding reception the lights will be pointed directly at the couple and it directs the partygoers to the center of the dancefloor. 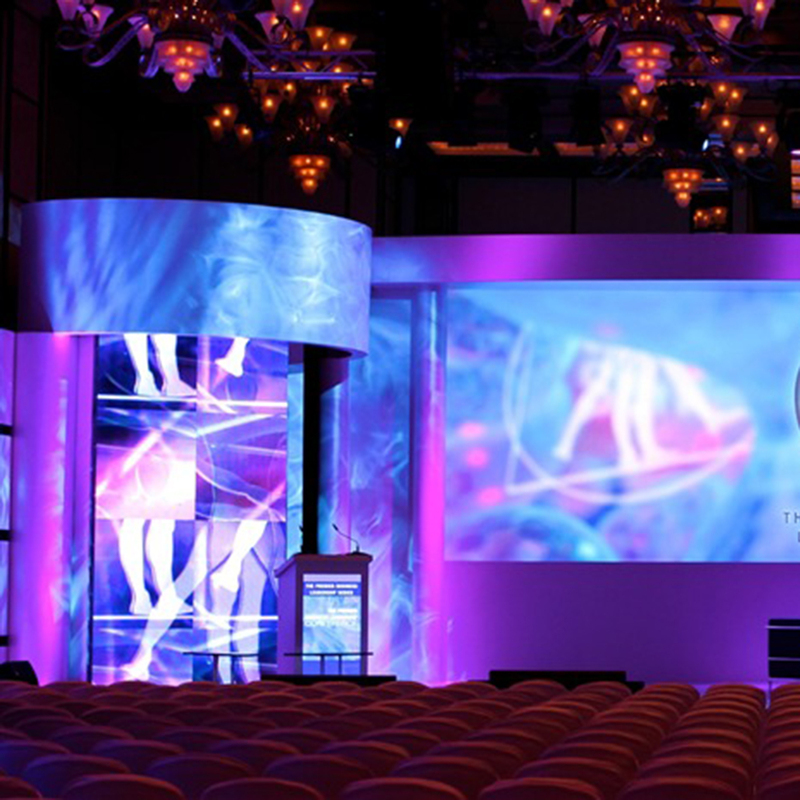 We also have numerous designs to project to create the perfect atmosphere and ambiance. Choose the quantity of Moving Head Lights. Uplighting is the key to turning an ordinary space into a glamorous one. They are positioned from the floor aiming up and placed every 5 – 6 feet apart from each other and spread out throughout the venue. The minimum quantity is 24. 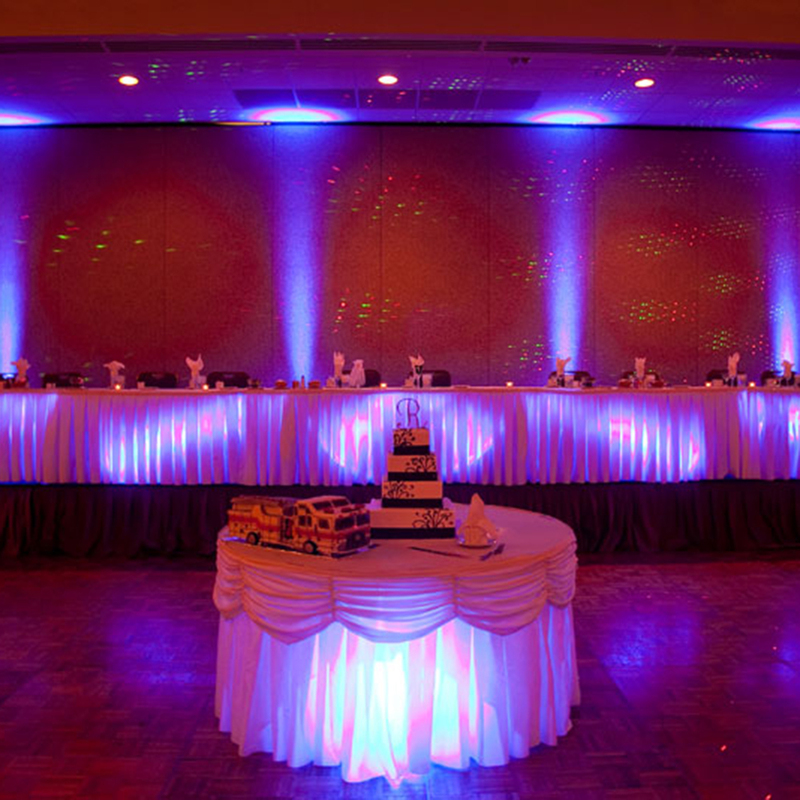 The lights can change colors or be set at one color to create a mood and match the color scheme of any event. 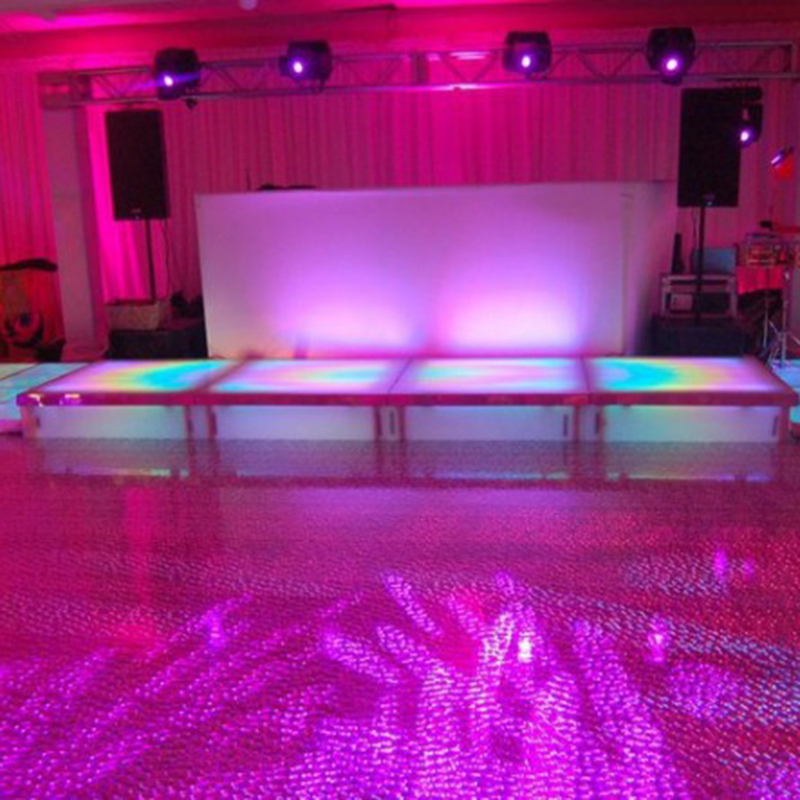 Stage platforms are popular for Sweet Sixteens and Bar and Bat-mitzvahs. The birthday boy and girl can be seated on top of it making them the center of attention. It is also a great look for giving speeches and ceremonial toasts. When the music starts, it is also used as a platform for the partygoers to dance on. 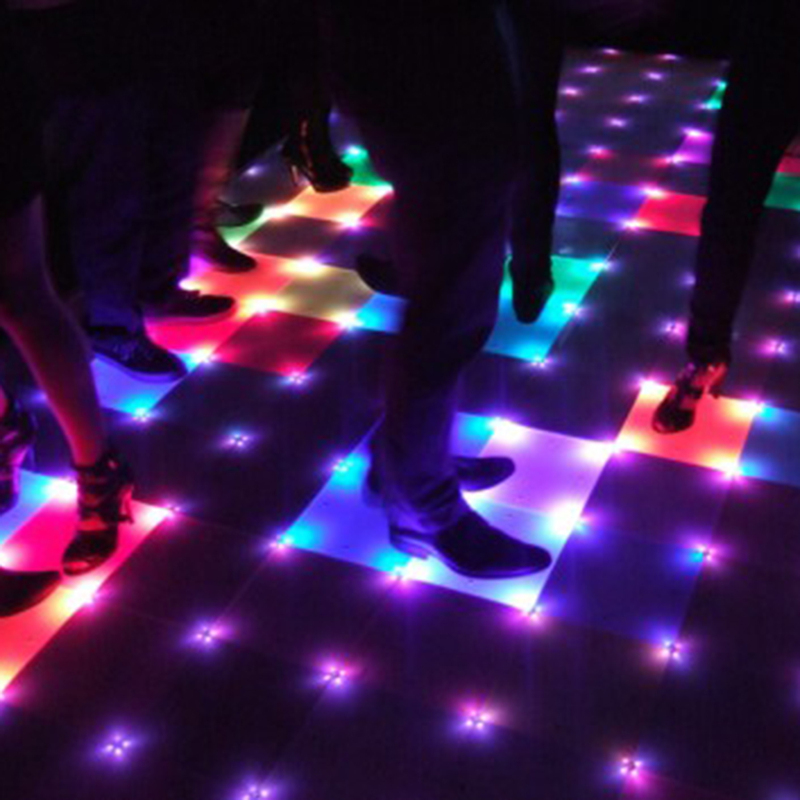 These interactive dance floors are Touch activated and will change colors when stepped on. We can also display initials on it. It is rented in square footage and the minimum is 100 feet. This will make your event the talk of the town. This is great addition to any event but on a lower budget. It is used just like the LED TV for slideshows and videos. A laptop, projector and projection screen is provided with this add on. This is the newest additions that are high in demand. We can installed walls from floor to ceiling if you prefer. 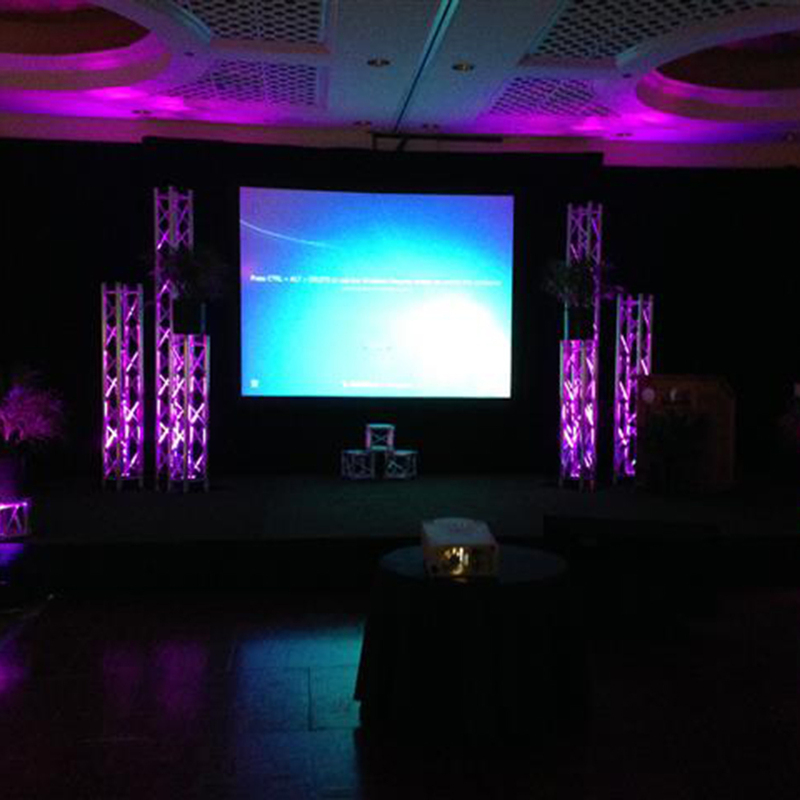 With the LED video walls we can display any video, graphics, or use it for a video DJ. 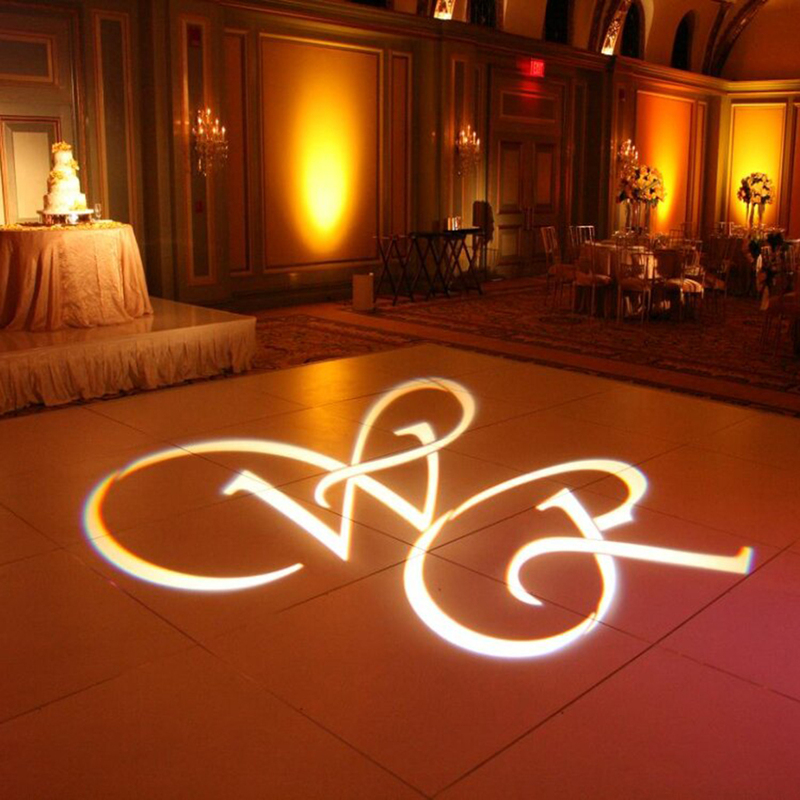 This is a customized design put on a spotlight that projects a person’s name on the floor or the wall. It looks beautiful and gives an elegant look to personalize your next event. Add a live professional violinist and a Cello player to put that special sound to your ceremony and your cocktail hour. 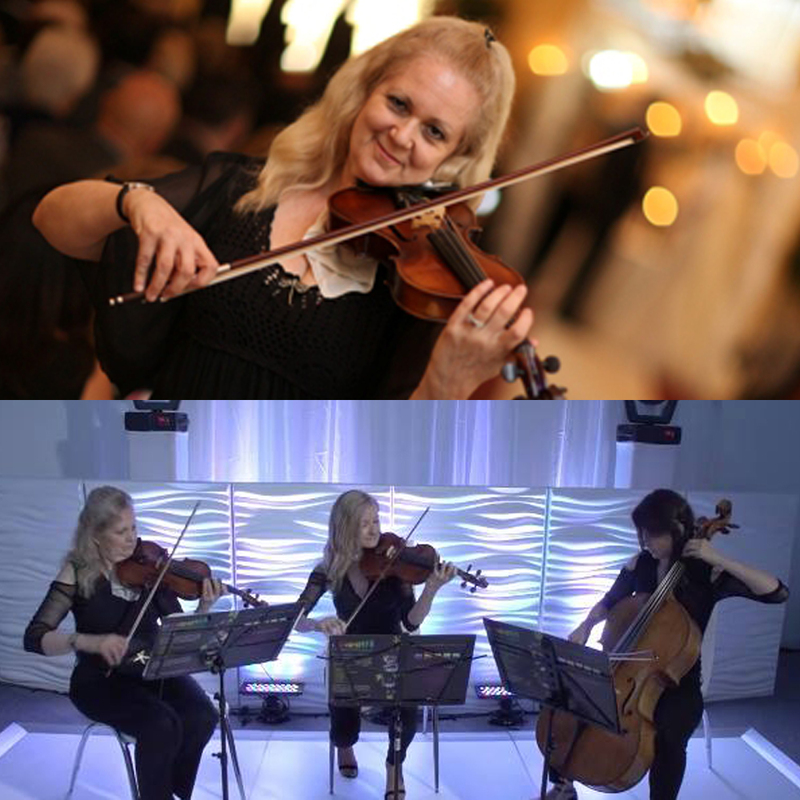 The sound of live strings has a classy feel that will make your special moment memorable.